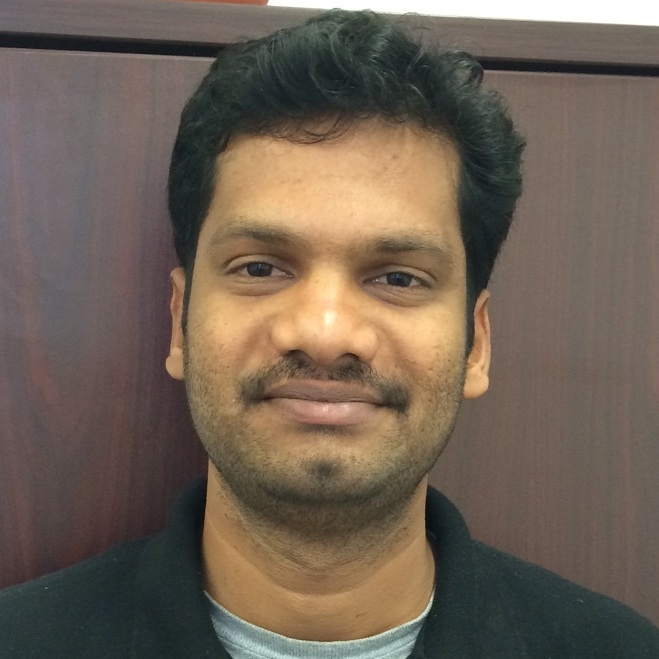 Venkata (Venkat) Bhadram joins EFree as a postdoctoral associate from Purdue University. He is working with Tim Strobel and Russell Hemley on the New Solar Materials project, and is also developing novel materials for photocatalytic water splitting. His work involves synthesis with both multi-anvil and diamond cell techniques, as well as characterization using Raman spectroscopy and laboratory and synchrotron x-ray facilities.